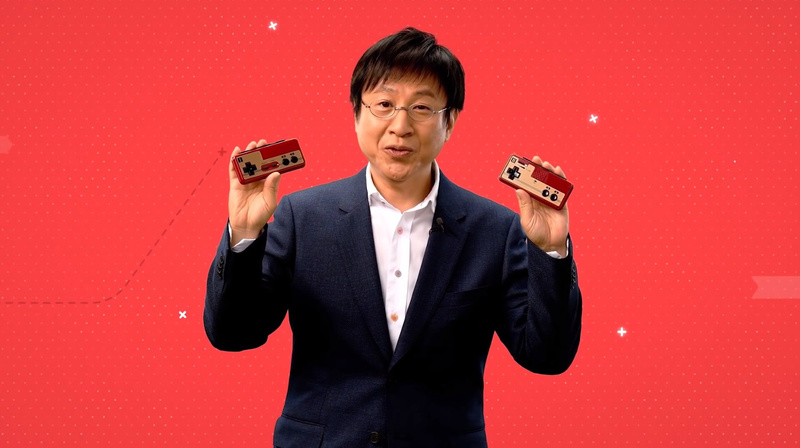 While the western Nintendo Direct was happening, Japan also held its own presentation. During this, it was revealed Japanese Switch owners would be able to play Famicom games via the Nintendo Switch Online service with the assistance of brand new wireless Famicom controllers. These controllers will even be available in a two pack, just like the NES controller pack. 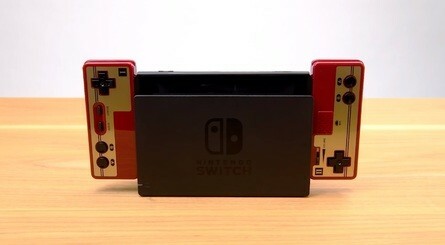 Would you be interested in these Famicom wireless controllers for the Switch? Or will you be sticking with the NES controllers? Tell us below. You bet. I’m a controller junky. I have no idea why, but I want everyone of the stupid things even that awful looking Eevee. It’s a sickness I need help for. Will buy one. They should be available here at the same time, as they get everything from hongkong. Honestly I feel like these and the US NES versions look kinda ugly when docked, but they do look really cool when played wireless. Ok, here's the plan. 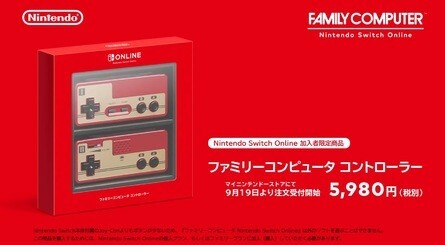 I will buy the NES 2 pack and someone buy the Famicom 2 pack. We exchange 1 controller each and then BAM....Bob's your uncle. I'm guessing the mic is only there for show and not a functioning one correct? 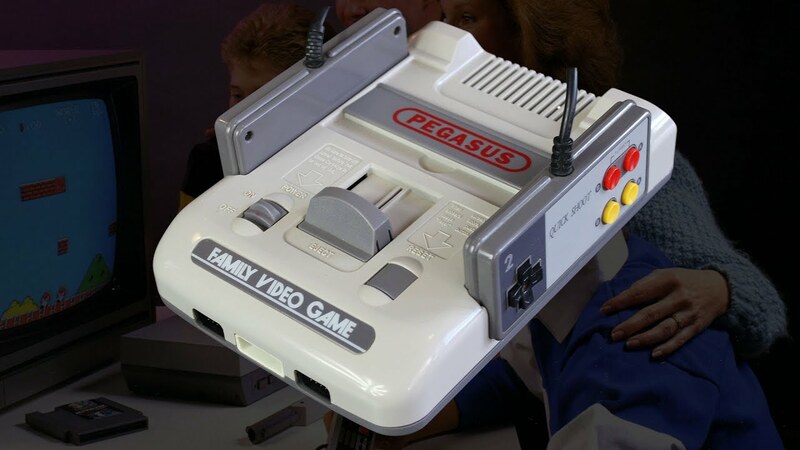 I hear these are more comfortable than the western NES controllers? Does the mic work for online Takeshi's Challenge? Dang. I will have to import these. @xzacutor holy $hit!!!! Thank you for catching that. I didn't realize there was a 1st and 2nd player set up with those controllers. I thought they were identical. Thank you! Are these looking larger than a standard nES/Famicom controller, they look wider to me? If so this is great. If I didn't already have an F30 8BitDo controller I would be all over these rather than the NES ones. The official Nintendo site says you can't order these unless you are a subscriber to the online service. So much for a possible Amazon discount. Still, very cool idea. Since the Wii days I've been surprised Nintendo hasn't made more products like this to use with the old Virtual Console services. @Nintendofan83 I'll be your huckleberry. @SmaggTheSmug What in hell is that thing? I plan to get the NES controllers eventually but, I have an 8bitdo SFC controller so, I won't need them immediately. 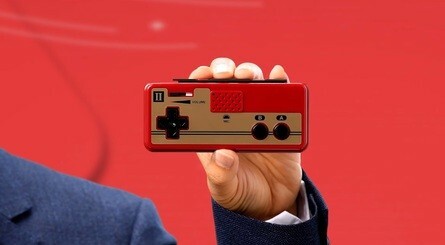 @Prof_Yoshtonics It's a Famicom knockoff that was popular in post-Soviet countries in the early 90s. It ran on bootlegged cartridges, often stuff like "168in1" (which was usually about 20 games and various hacks of them filling the rest of the list) or games with sprites swapped out for Mario (e.g. Jackie Chan NES game had a popular variant called "Kung-Fu Mario"). There were even homemade ports of Mortal Kombat sold on carts for this! Okay how do I order this directly from Nintendo Japan? Nintendo, why not just sell it through other distributors like Amazon Japan? I just received an email from NoE saying only online sub members can order the NES controllers directly from Nintendo. I assume this will be the case for Japan since this is the case in the US. 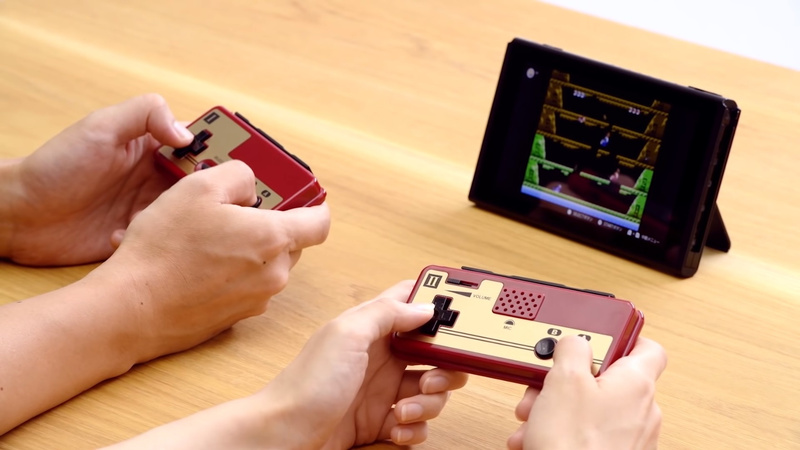 I want these FamiCom controllers damn it! @SmaggTheSmug That's so peculiar. I've never seen one before. I could tell it was based on a Famicom but, didn't know any knock offs existed. I'm glad Nintendo is officially in your area now. So... no future snes games via the nintendo switch online? 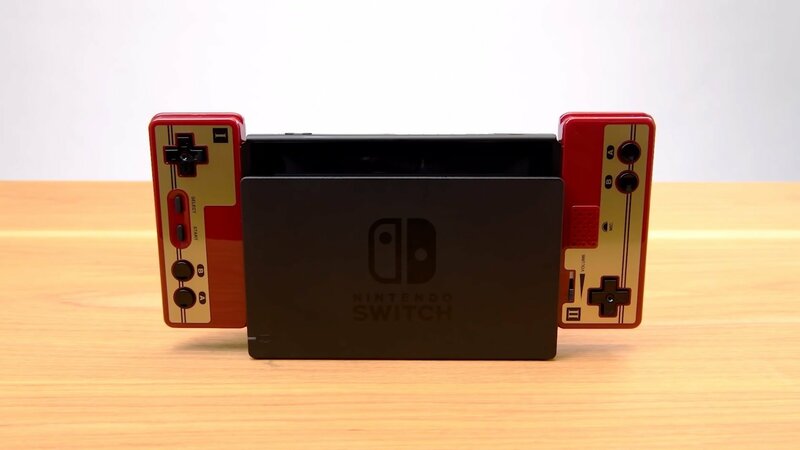 These controllers are exactly the same size as NES controllers--the PCBs are interchangeable--but they somehow feel a little smaller and more plasticky because of the glossy coating. They are more comfortable though because of the rounded edges; however, if you're playing with wired controllers on a Famicom, they're awkward because the cords come from the left and right sides. That wouldn't be an issue with these, at least.